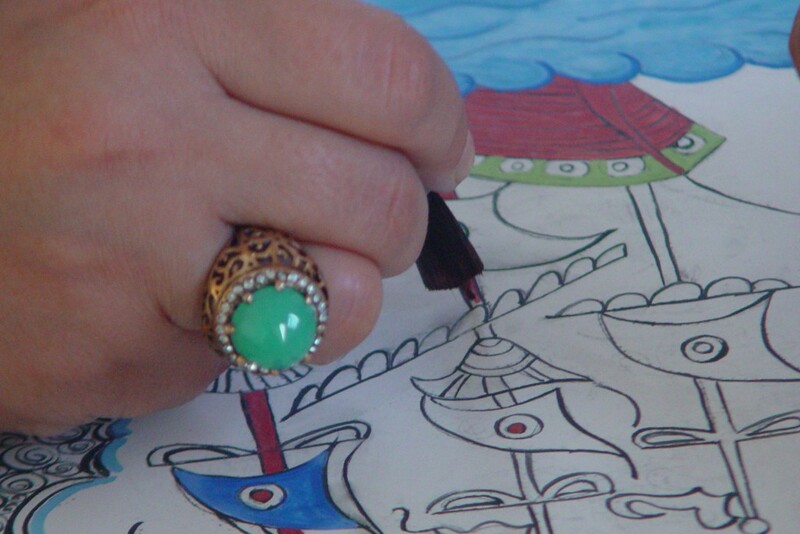 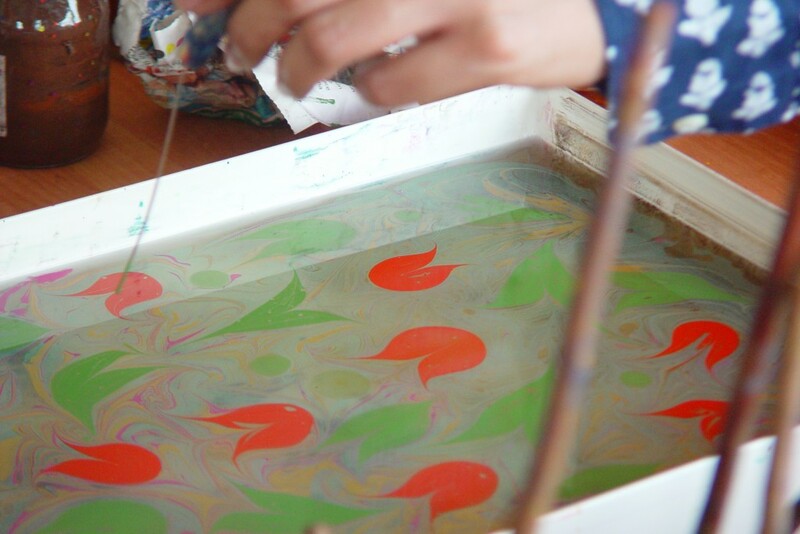 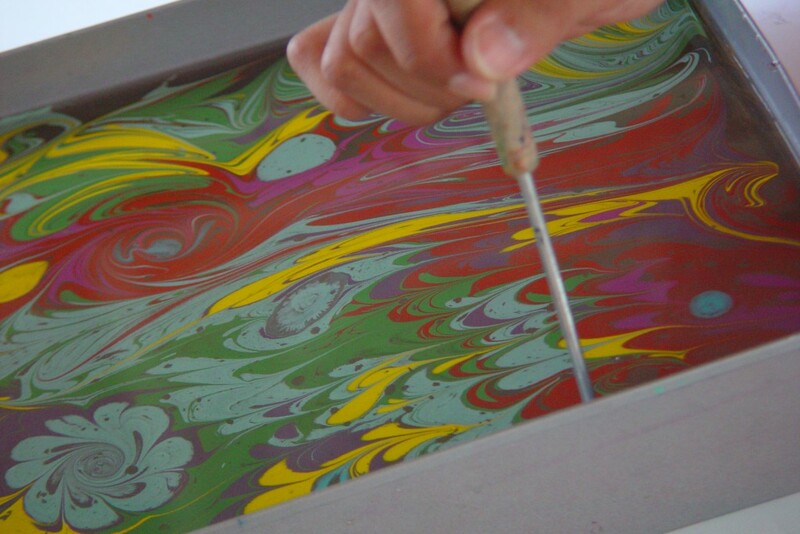 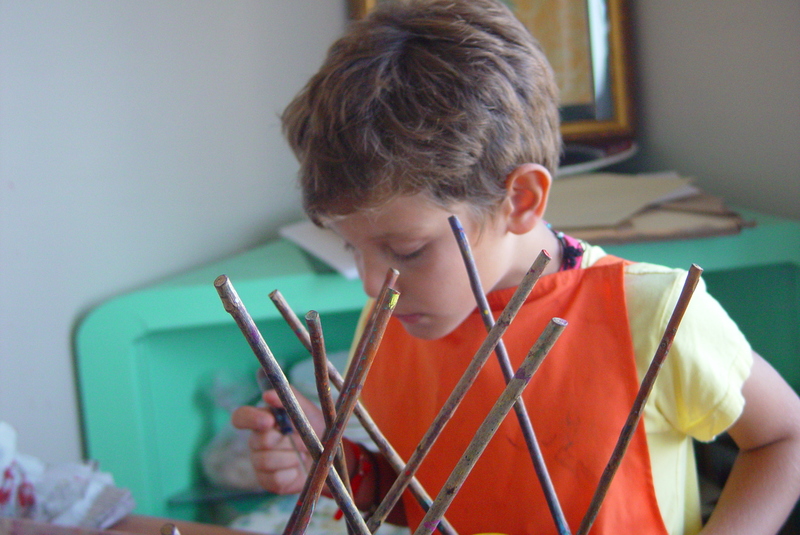 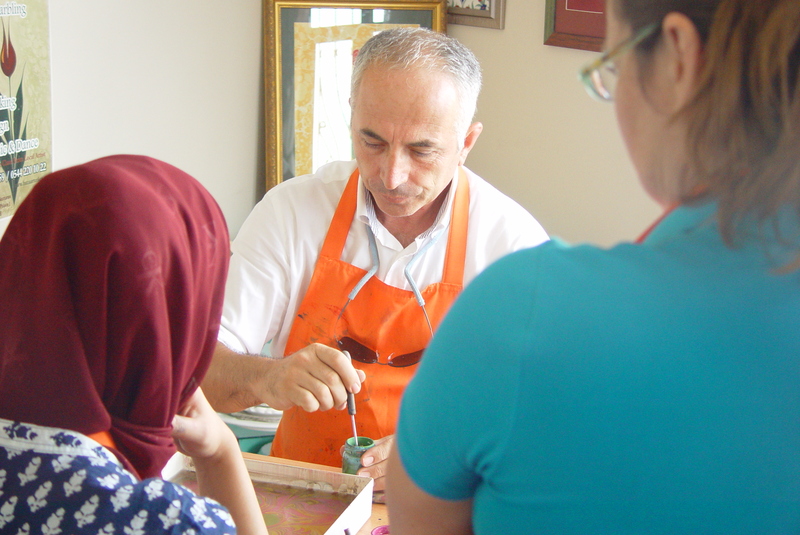 This entry was posted in Ebru Art (Marbling Paper), Turkish Tile Painting and tagged art workshop in Istanbul, ebru art workshop, tile painting. 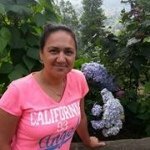 My name is Betul Senguler. 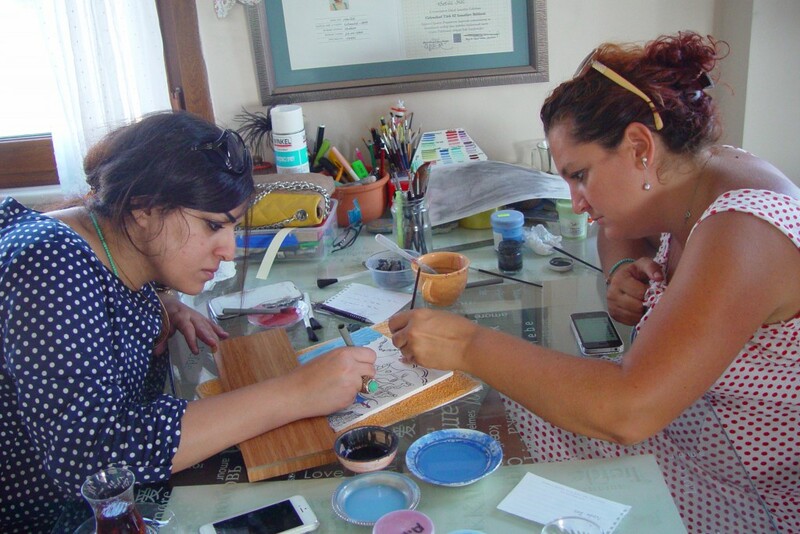 I am teacher of Turkish Arts.I have graduated Traditional Turkish Arts of Mimar Sinan Fine Art University.I am mom of two lovely kids.We love to host you and teach how to make Turkish marbling paper,Turkish tile painting, Ottoman calligraphy and henna design in our studio with my team .If you will come to visit Istanbul ,please come to us to drinking Turkish tea ,talking life and doing art..